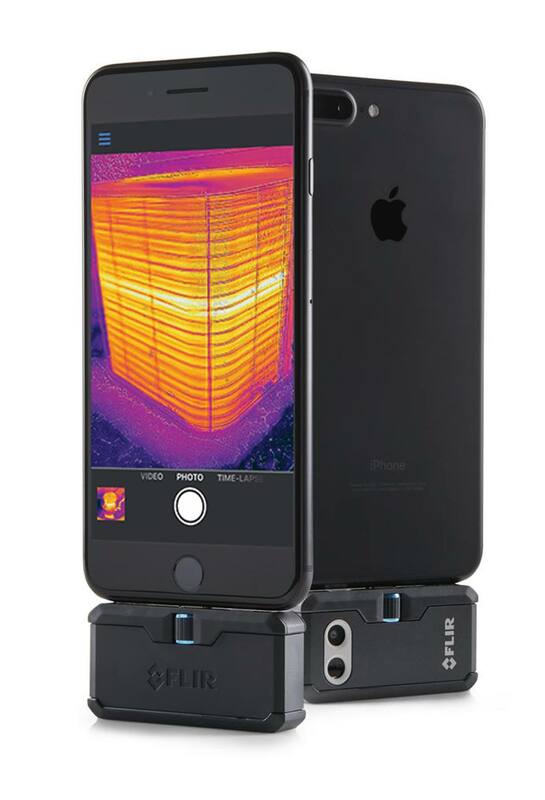 This Flir One PRO is fantastic for checking for drafts around the home or workplace, checking walls for potential pipe leaks, and many other applications like looking for thermal losses from windows, roofs or walls. 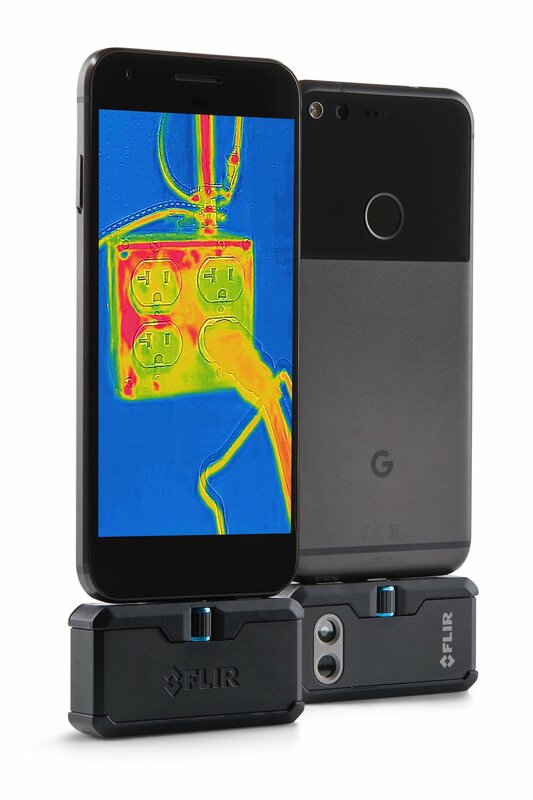 Thermal surveys or thermal scanning onsite – this little device can do the job. 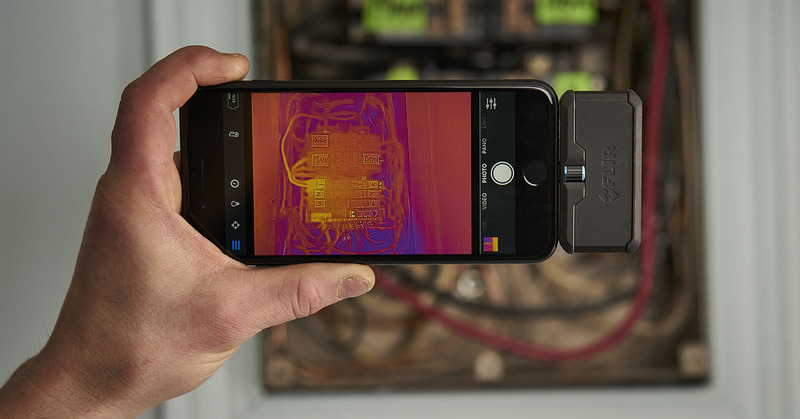 Thermal mapping with the Flir One PRO of your house can save you significant amounts of money on heating and cooling – improving your home’s energy efficiency. Payment via Cash or Card. Tax Invoice provided.